Support – FIMCO Manufacturing Inc. 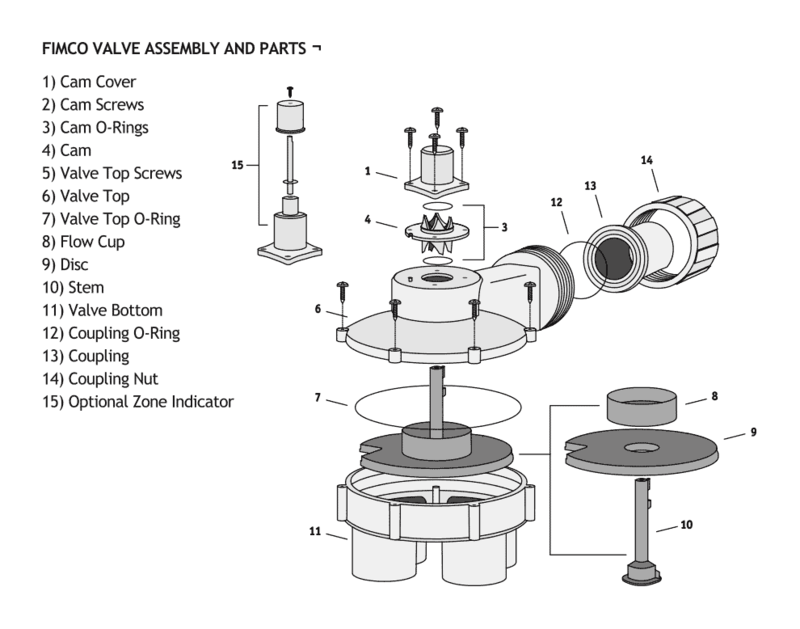 This area of the site is dedicated to researching and troubleshooting specific issues with the indexing valve through the articles below. We will try to be as comprehensive as we can but please do let us know via the contact form or by phone during our business hours if you have any unresolved issues and still need support.